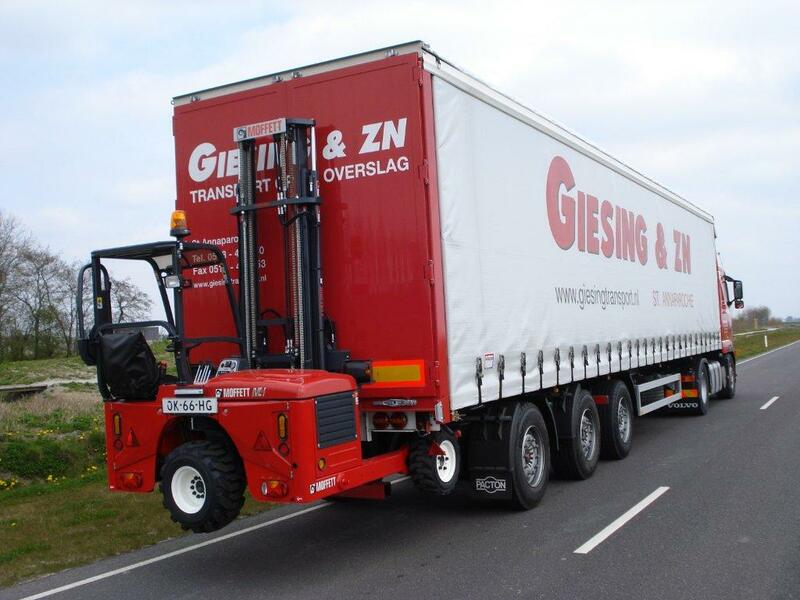 Improved overload awareness at Giesing & Zn. Giesing & Zn. is a renowned transport company with its base in the north of the Netherlands. The company transports full and part loads throughout the Netherlands, Belgium and Germany. As well as transport, it offers facilities for the storage and transshipment of goods. In two separate storage spaces of 800 m2 and 600 m2, both of them fully heated and completely secure, raw materials, semi-finished goods and end products can be stored. The possibilities also include the storage of archives and personal effects. At the customer’s request or when the situation calls for it, Giesing & Zn. can unload the goods with the aid of a Moffet portable lift truck. The trailer/lift truck combination is also frequently leased. The latter option sometimes brought some problems with it, says director Dirk Giesing. “We sometimes had our reservations when the combination was leased out, especially as regards safety. After all, a regular driver sets about things more carefully than a ‘stranger’ who only occasionally uses portable lift trucks. 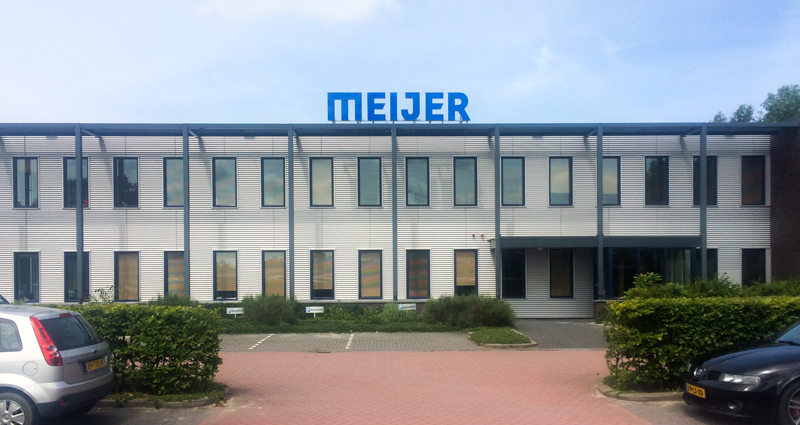 “One of our customers, Meijer Handling Solutions, which produces lift truck forks and front-mounted attachments for palletless transport, recently told us about the FLEX-OPS® system. FLEX-OPS® is an overload prevention system that can help prevent a lift truck tipping over and also increases the safety awareness of the driver. The FLEX-OPS® system emits a signal as soon as the maximum permitted weight has almost been reached. This can be a visual or an audio-visual signal. If the maximum weight is actually reached, there follows a second, stronger alarm to alert the driver that safe working practice is being ignored. The FLEX-OPS® system is an enormous advance, because it makes the driver aware of weight and the loaded centre of gravity – especially when he is working with variable pallet sizes and weights. Apart from the benefit of additional safety, the portable lift truck is no longer overloaded. This reduces maintenance costs, so the system pays for itself”, says Dirk Giesing.